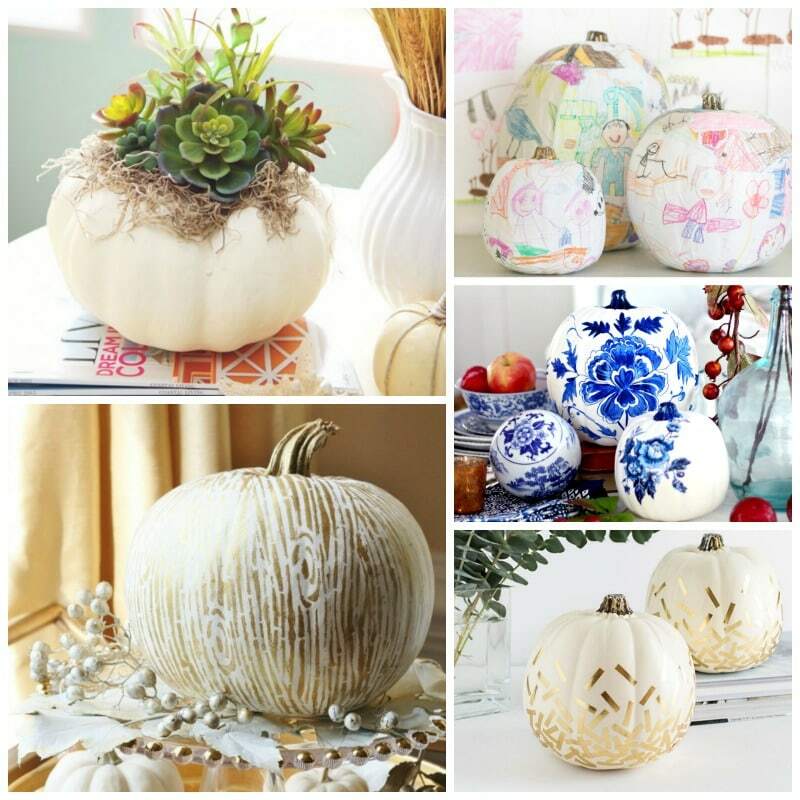 Do you LOVE pumpkins as much as I do?! 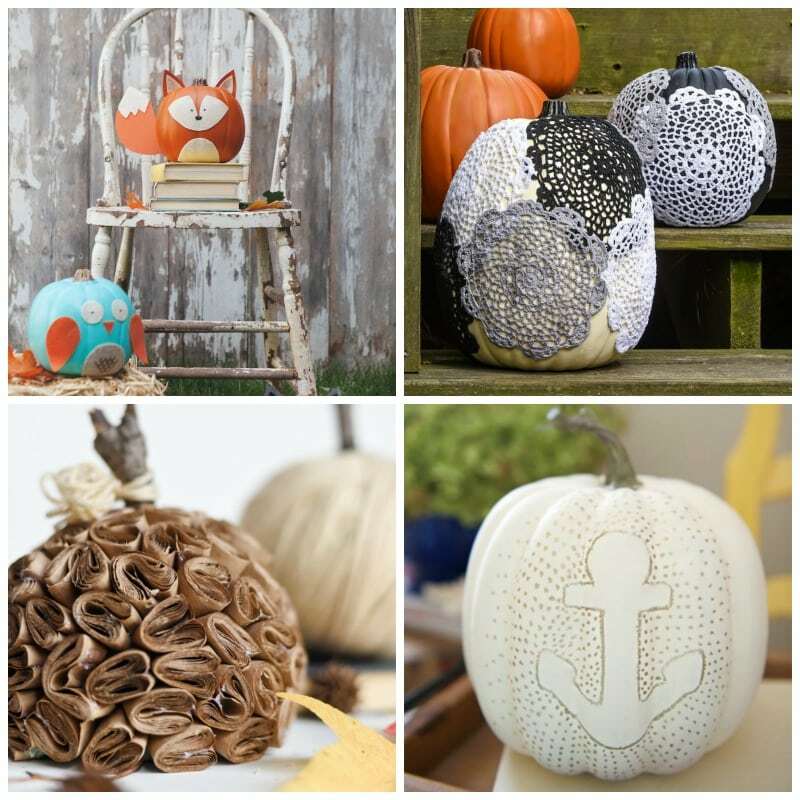 I’m obsessed with them and making new ones every year. 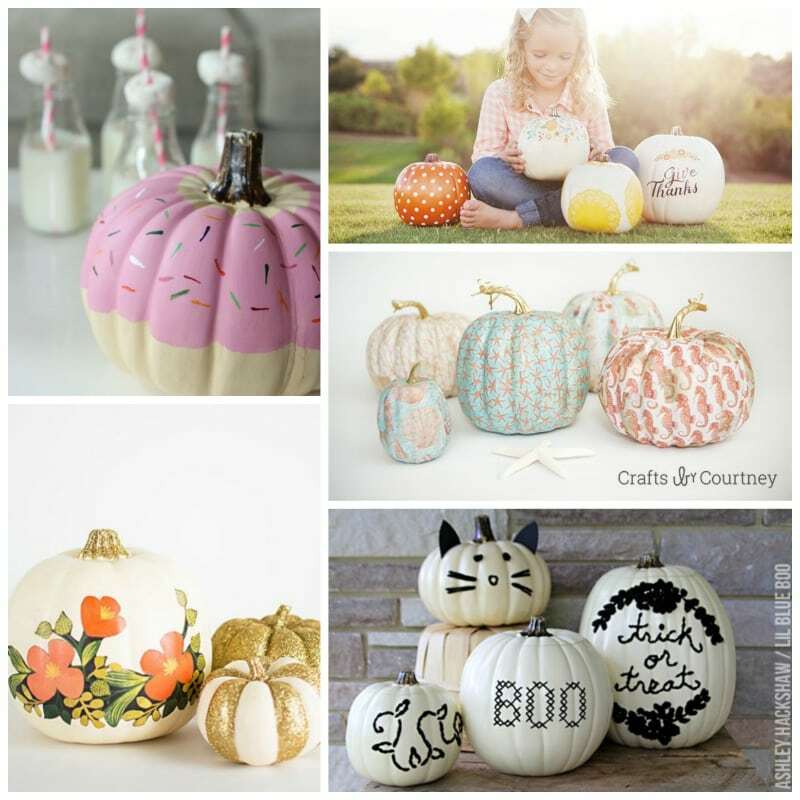 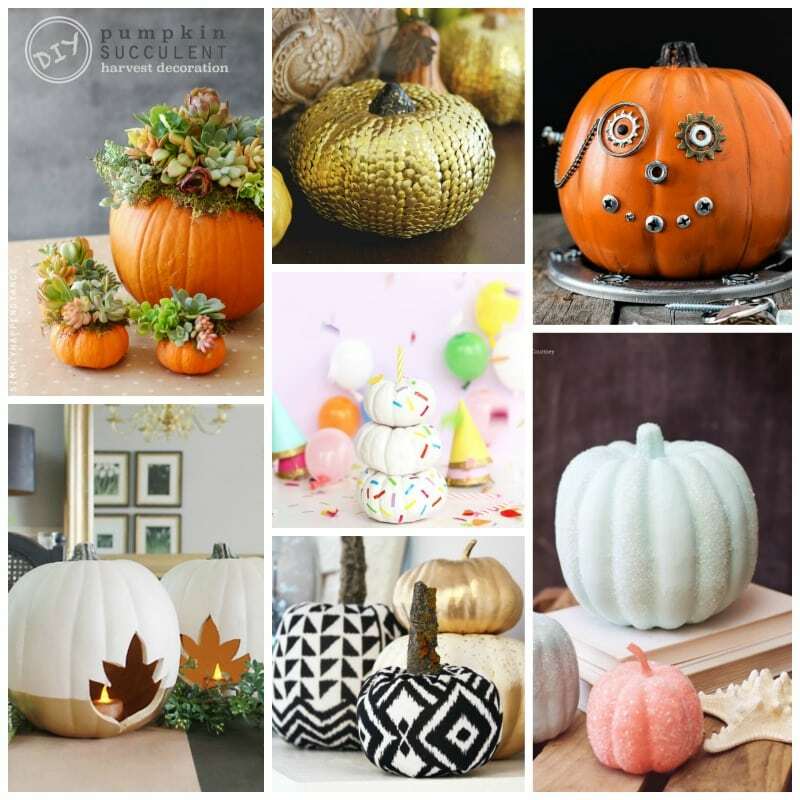 SO I made a great roundup of DIY Pumpkin Decorating Ideas for inspiration. 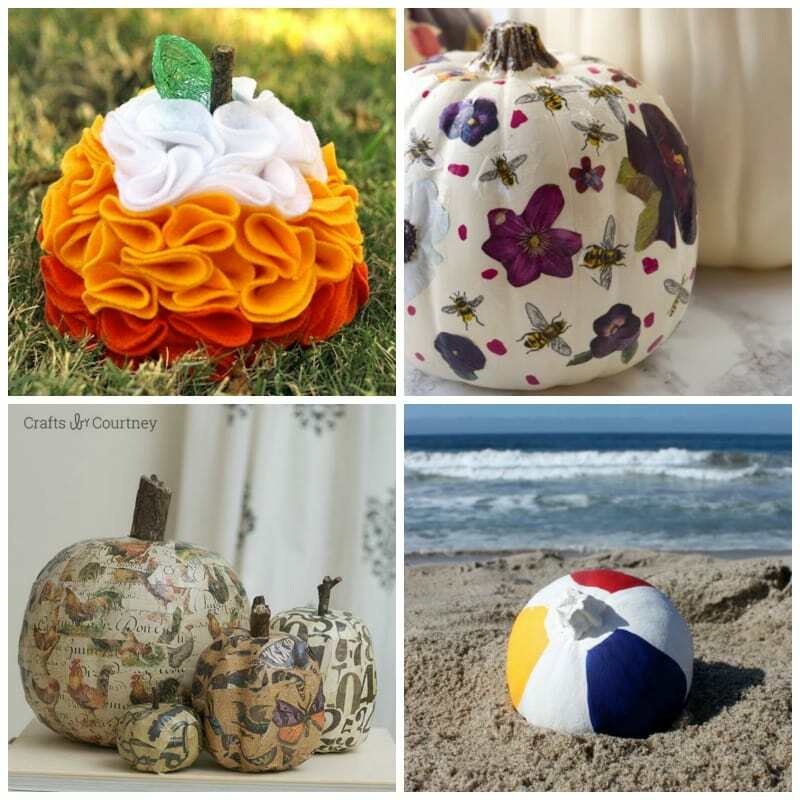 I have some great ideas for everyone, from classic pumpkin looks, to more kid-friendly, floral or even coastal. 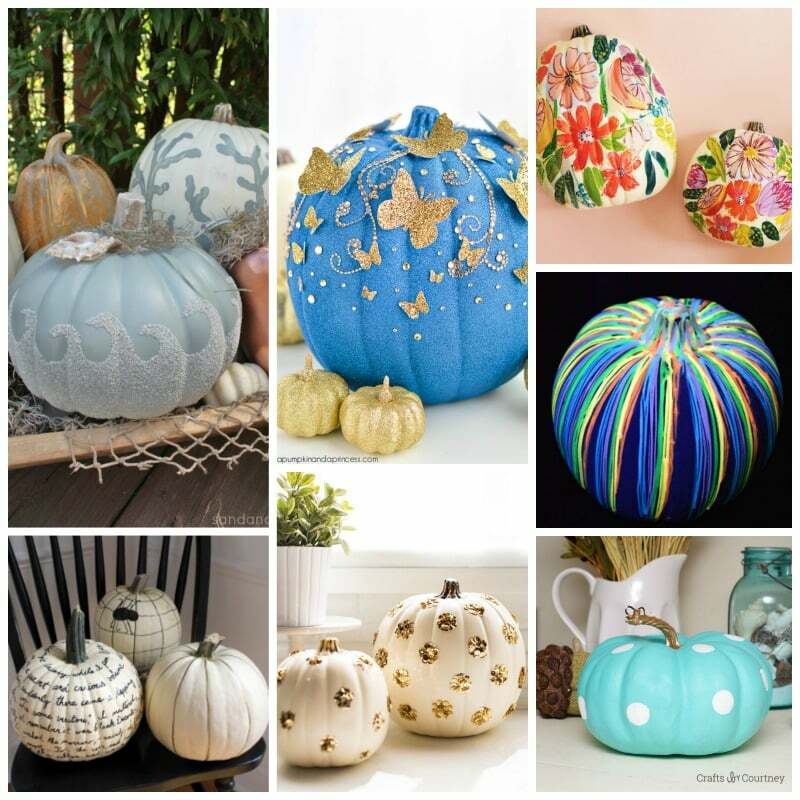 I got you covered with this roundup of awesome pumpkin decorating ideas. 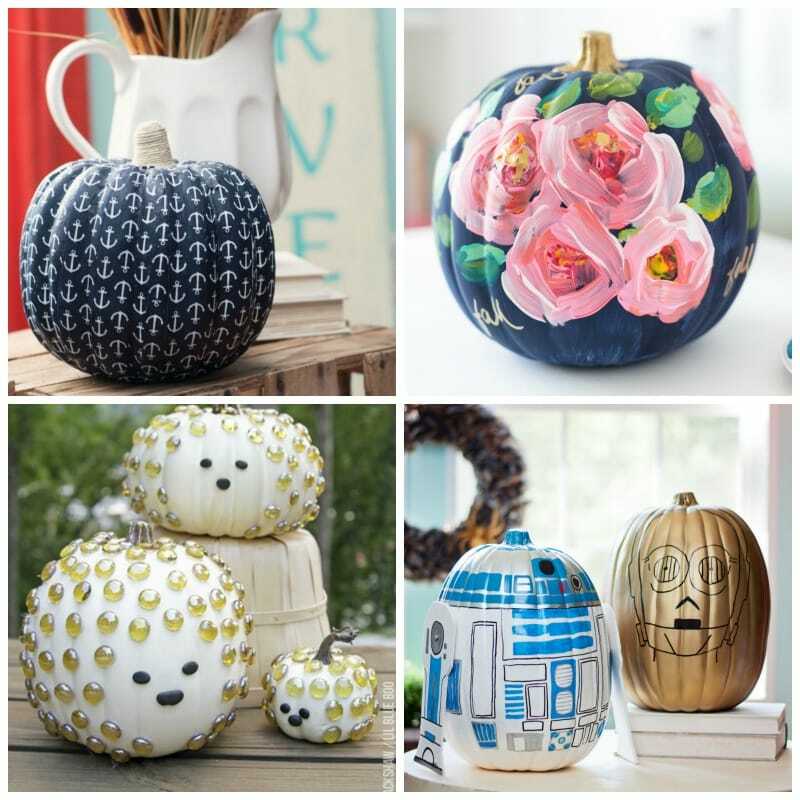 Make sure to click the links to see the full tutorial on how to make these pumpkins!